• The audited financial statements of the financial year 2017 were approve during the Ordinary General Meeting of Shareholders held on Thursday, April 26, 2018. • In the same context, the gross dividend per share for 2017 was set and the contracting of a long-term investment facility (10 years) in the amount of EUR 15.4 million from UniCredit Bank was approved. software. The difference of RON 17.825.769 represents the profit distributed to dividends. The sales revenues of the year 2017 amounted to RON 336.9 million, with an increase by 1.3% compared to 2016, when the amount was RON 332.4 million. 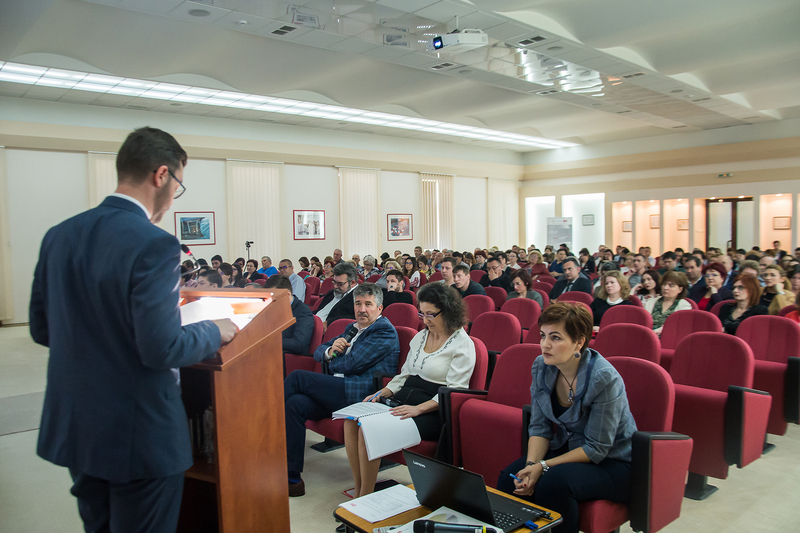 In 2017 the pharmaceutical market in Romania registered a 9.1% growth in value, rising to RON 14.12 billion, compared to the value of RON 12.95 billion, achieved in 2016. The positive trend was registered also at the physical consumption level, increasing by 8.2%, from 11.7 billion units in 2016 to 12.6 billion in 2017. 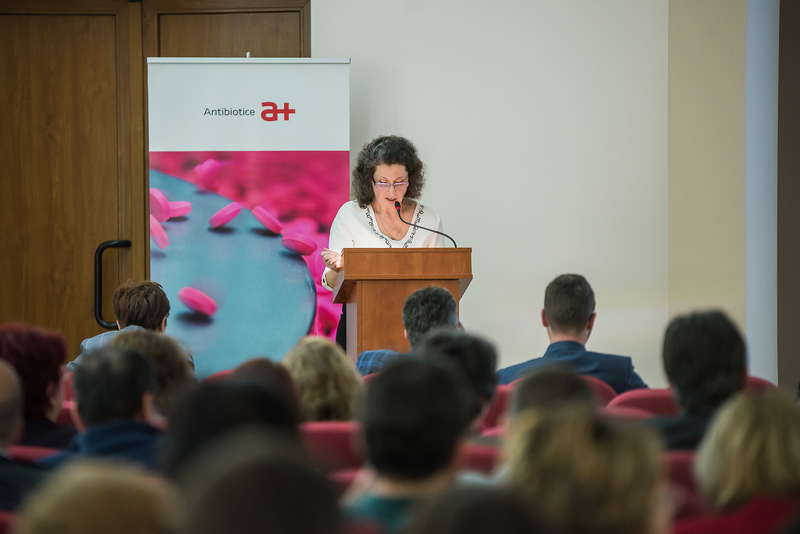 In this context, the physical sales (pharmacies and hospitals) of Antibiotice experienced an increase by 11.5% (against a 8.2% increase in the total drug use) and a sales value increase of pharmacies and hospitals of 5.3% compared to the year 2016. In 2017, through capitalized portfolio, Antibiotice maintained its leading position in the ointment segment with a market share of 27%, suppositories with a market share of 40.3% and powders for injection with a market share of 74.7 %. 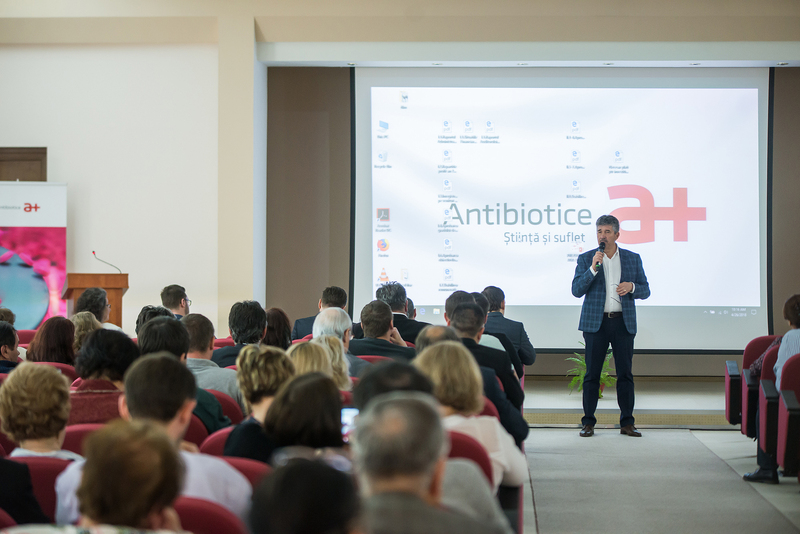 At the same time, in 2017, Antibiotice has maintained its leading position on the generic and OTC market in hospitals, with a market share of 17.4%. few years, reaching 22% of the total market share in 2017.
total of 213 companies), climbing 4 positions compared to the year 2015 (18th place). supplements were notified: Sprinten® film-coated tablets and Fezivit® C capsules. company that makes a brand known worldwide as a genuine Romanian brand. accounting for 35% of the company&#39;s turnover. In 2017 , the main markets for Nystatin were: Asia, North America, the Middle East andEurope. standard, receiving the USP Standard Diploma and Trophy. cardiovascular, dermatological and musculoskeletal system products. Moldova in order to boost the sales on these markets. products were obtained in countries in Europe, Asia and Africa. 14.09.2018, according to legal provisions in force. Following the vote, during the GMS meeting, the shareholders of the company decided to approve the contracting of an investment credit facility in the amount of EUR 15.4 million. 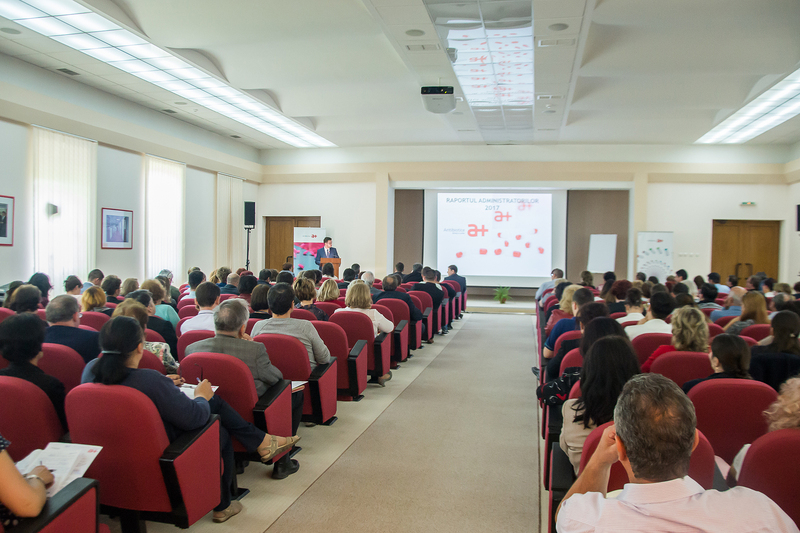 quality standards governing the regulated pharmaceutical markets (Europe, US and Canada). of the safe administration of drugs to patients. compared to the year 2016. The people interested in additional information can read the 2017 Annual Report, on the Bucharest Stock Exchange website ( iris.bvb.ro ), the Financial Supervisory Authority www.asfromania.ro or on the Antibiotice SA website ( www.antibiotice.ro ), Investorssection – Shareholder information – Financial information – Annual report -2017. The 2017 Annual Report can be downloaded here https://bit.ly/2jiiqfv .